Have You Heard About Crafternoons? 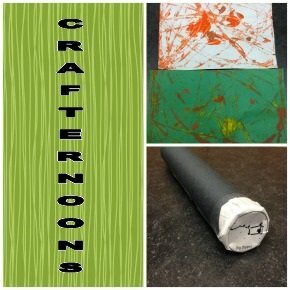 Have you been to Crafternoons at Central Library? It’s a fun filled program that explores art & crafts for kids of all ages (that means you too adults). In the past we’ve made Pi Day Bracelets, DIY Window Stickers and Paperbag Princesses! This month we’re going to be doing Marble Painting on April 11th and Constellation Viewers on April 25th to celebrate International Astronomy Day. The program will take place at 3 pm every other Saturday in the children’s area of the Central library at 850 Ouellette. Children of all ages are welcome with a caregiver and drop-ins are welcome. Caregivers are more than welcome to participate! For more information contact Daniele at 519-255-6770 x. 4434.